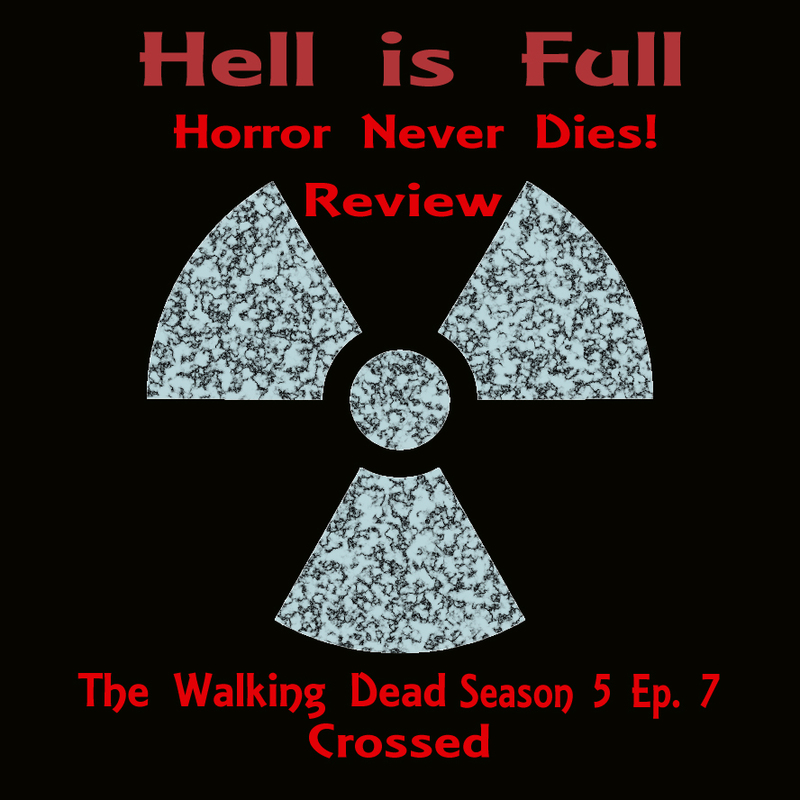 Subscribe now at http://www.HellisFull.net/iTunes and leave a review, download this episode by right clicking HERE and saving as, or subscribe via the RSS Feed, or check it out at Stitcher Radio at this link http://www.hellisfull.net/stitcher! Remember to like Hell is Full on FaceBook and add Hell is Full on Twitter. Love the intro and outro?